Delightful written and visual prompts so you become the storyteller too! New tales and art each month prompting you on your storytelling journey. Magic and wonder abound! 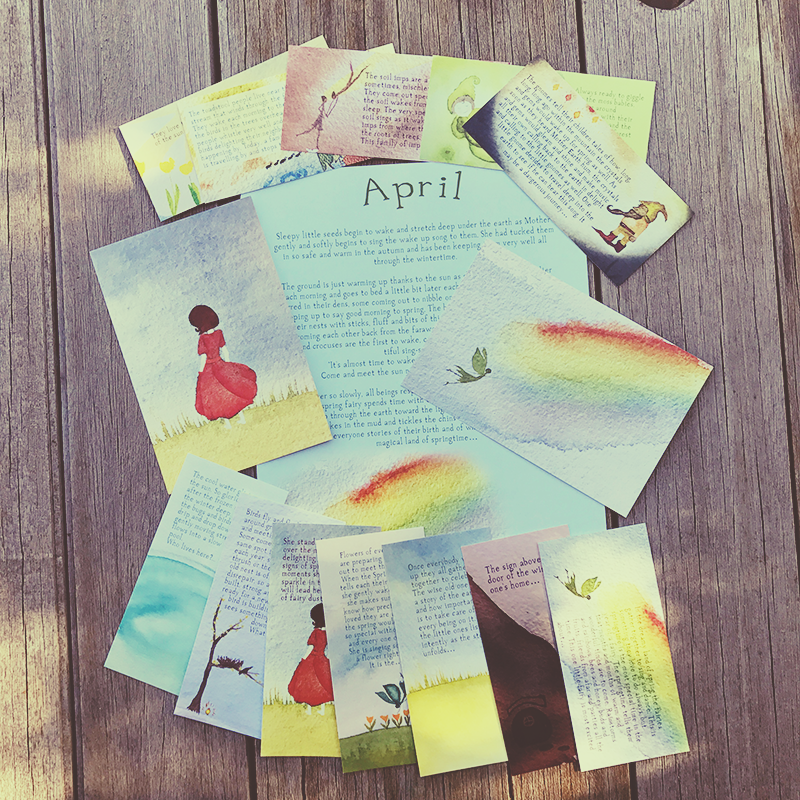 Each month you will receive a Starter Tale and 12 prompt cards to print at home or to use on a device. All come in high quality pdf files to print at home - NEW! each month will include two postcard images to print and enjoy!